Fox Conversions Ltd - Builder based in Grays, Essex. 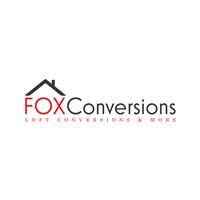 Fox Conversions is a family run company. We are competent and reliable tradesmen specialising in loft, garage and home conversions/extensions in the Essex, London & Kent areas. We only specialise in conversions and extensions to provide the highest level of expertise. Fox Conversions have worked closely with an architect for over 10 years and can recommend him if required. A contract is provided as standard and we can offer payment plans if required (subject to status). Please do not hesitate to get in contact with us today for further information and to book a non-obligation quote.